All of the nominees are great, but it would have been very hard to choose a different disc besides the Discraft Flick. 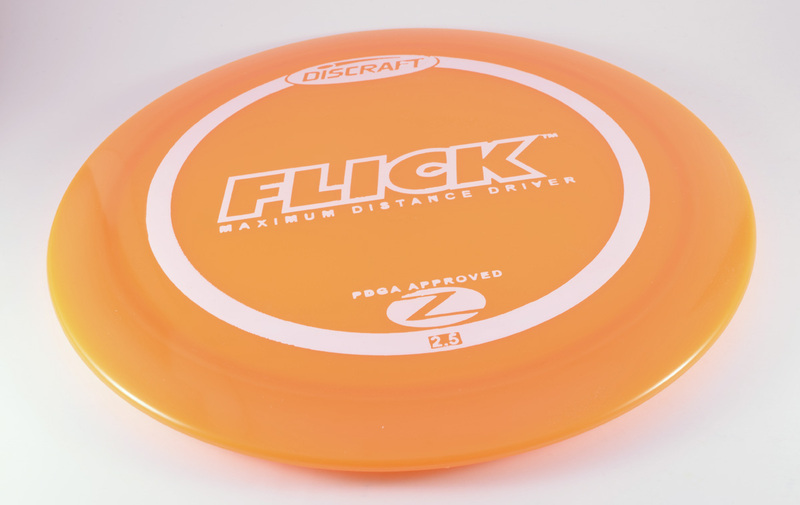 The Flick has always been a popular choice for overhand throws, and it was a lot of disc golfers’ first thumber and tomahawk disc. It is also popular in heavy and lightweights depending on the kind of flight and overhand throw you use it for. So if you haven’t learned the overhead shot, but would like to give it a try, the Discraft Flick is a great choice to learn with.